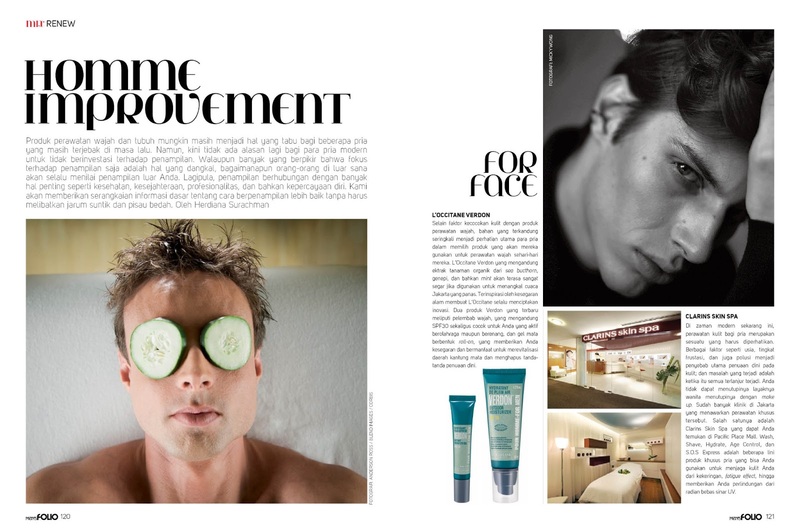 [ARCHIVE] HOMME IMPROVEMENT - One of my work for (old) Men's Folio Indonesia back in 2011, with the same title and opening, but different products, so enjoy reading (in Bahasa Indonesia), some of you might be already read the article. Btw I'm on escape for two days even though I'm kinda sick right now, I'm going to Malang, perfect time before fasting month, I will eat a lot and be happy ever after. 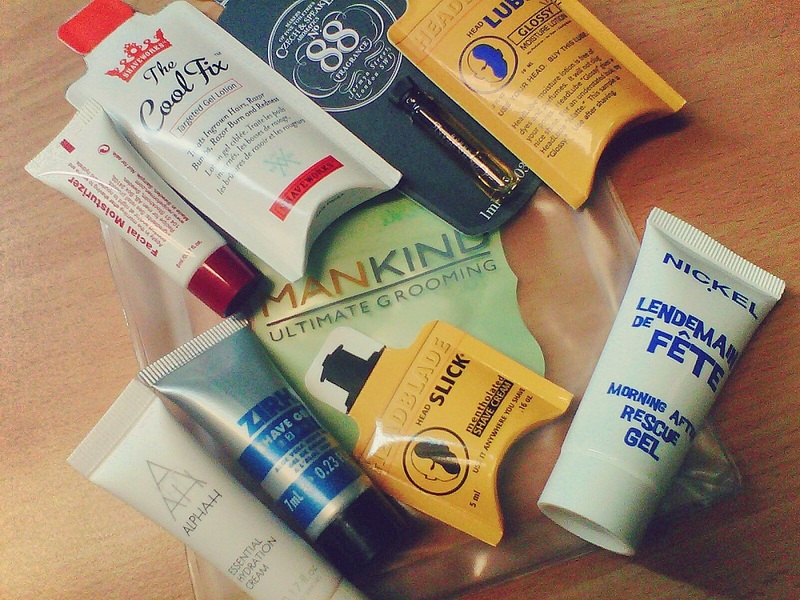 And also the sample package from Mankind UK has arrived, I tried some of them and love them instantly, I'll tell you the details soon.